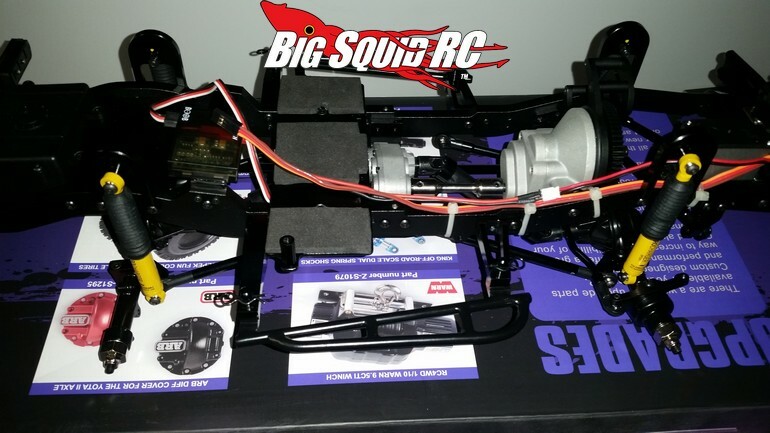 RC4WD Is Giving Away A Custom Built Gelande II « Big Squid RC – RC Car and Truck News, Reviews, Videos, and More! Are you feeling lucky? Everybody loves a good contest and RC4WD has just announced a doozy. Now you can enter to win a Custom Built RC4WD Gelande II Truck Kit With Cruiser Body Set. The G2 has been ubered out by the RC4WD crew and is going to make someone a very happy camper. From nose to tail it is covered with some of the trickest scale parts that money can buy. So, how do you enter? There are two ways. 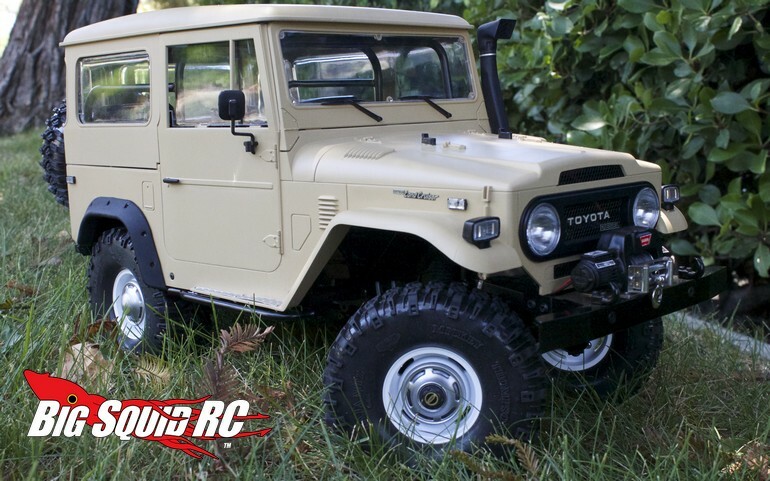 You can place an order on the RC4WD store site between 9/1/16 – 9/30/16 and use promo code RC4WDCruiser. Or you can post a pic of your RC4WD Mud Gripper M/T 1.7″ tires using the TAG @RC4WD and HASHTAG #RC4WDCruiser and follow them on Instagram, then like their post on Instagram, then share their post on Instagram. To get full details on the build and how to enter the giveaway, simply hit up This Link on RC4WD’s website. Are you ready for this TGIF Mystery Link?